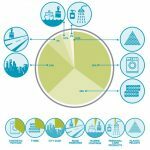 Amsterdam, 22 February 2017 – Tyre particles and microfibers are one of the main sources of plastic soup in oceans says the IUCN in its latest report published yesterday. 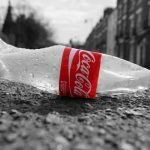 According to the report an average 3.2 million tons out of 9.5 million tons of plastic which enters the oceans every year consists of primary microplastics. 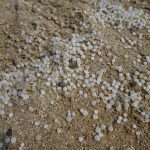 These are small particles which do not come from the fragmentation of larger pieces of plastic. 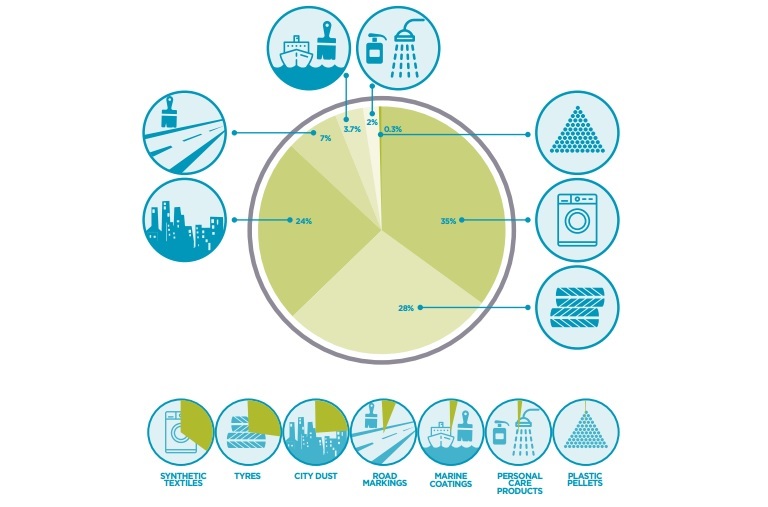 More than half of these (58%) are made up of tyre particles and fibers from clothing. Dutch TV broadcasting company the VARA has found that 8 million car tyres are worn out in the Netherlands every year. The abrasion of these tyres emits 17,000 tons of particles which end up in the environment. This partly ends up as particles in the air and the rest finds its way into waterways and enters the food chain via drains and the wind. “Daily activities like washing clothes and car driving substantially contribute to pollution in our oceans with disastrous effects on marine diversity and human health,” says Inger Anderson, director general of IUCN, in an article by BBC News. We have to work hard to find solutions. The IUCN also thinks the behavior of consumers should be looked at. There are ways to reduce the quantity of tyre particles and fibers released into the environment. There is less abrasion to tyres when drivers drive carefully and the tyres are inflated to the right pressure. The abrasion of microfibers from clothing is reduced by using liquid detergent or by washing at low temperatures. Read how to prevent the loss of fibers in our Mermaids Good Practice Guide.